Every one of our projects has been completely unique and we promise the same for you. Long Island Marble Dusting is committed to designing, building, and remodeling Long Island’s finest custom water features. 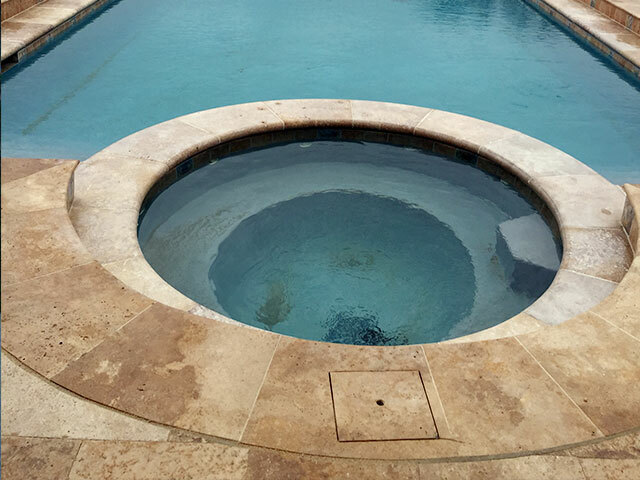 We are devoted to focusing on the needs of each of our client as individuals, and will personalize your pool design to match your vision and accommodate all of your needs. We truly enjoy the whole process from concept to completion and we look forward to working with you, our valued customer. We can created a beautiful setting for your family and friends to reconnect with some good old fashioned fun! We will work with you in factoring all of your needs and desires such as; architecture, design, budget, resale value, entertainment, seclusion, environmental, therapy, and whatever else is important to you. Call us at (631) 923-3332 or (631) 736-7214 today! Marble Dusting – Inground Pool Renovations – Gunite Pools – Tile & Coping – Pool Patios – And More!